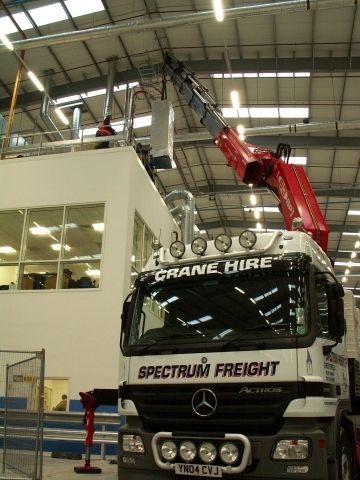 44 ton hiab crane truck with cab mounted 9 ton lorry crane lift . These vehicles have cranes ranging from 48t/m to 66t/m. 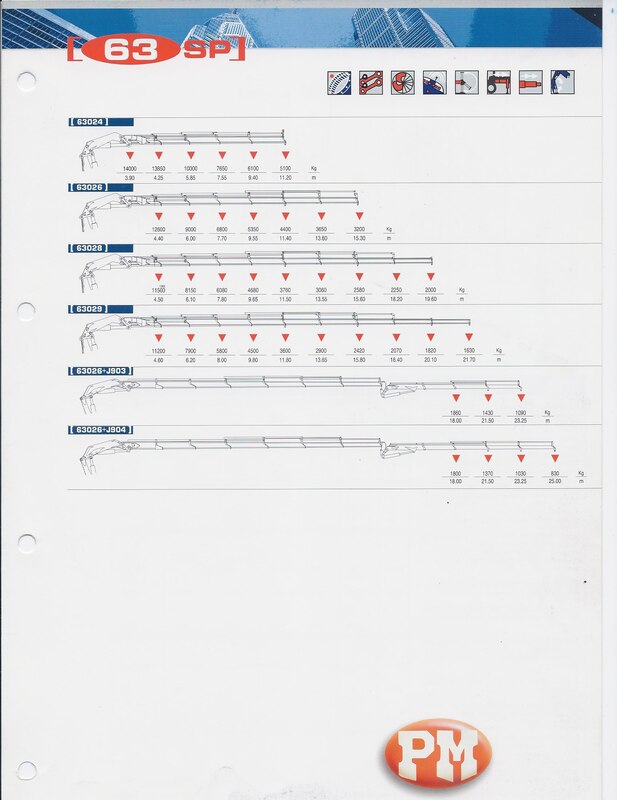 Please see crane lifting specification sheets attached below. We have a wide range of Articulated crane lorries in our haulage fleet suitable for all types of transportation. © Copyright 2019. Spectrum Freight Ltd. All Rights Reserved.